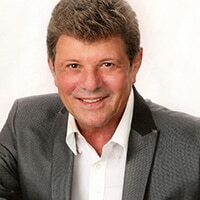 Former teen idol and legendary actor, singer and dancer, Frankie Avalon is proud to bring his Italian Kitchen home to you for all to enjoy. Growing up watching his mother and grandmother make fantastic family meals, Frankie was inspired to create a delicious assortment of authentic Italian food using only the finest ingredients, many of which are imported straight from Italy. With Frankie Avalon, you'll savor such classics as stuffed chicken, pazottis (a variety of fillings encased in golden pizza dough), breaded spaghetti balls, tiramisu and cakes like limoncello, Italian berry and Sicilian sea salt. Actor, singer, dancer and former teen idol Frankie Avalon, born Francis Thomas Avallone, is a 20th century, American entertainment legend. With countless hit movies and singles, he began his career in food by authoring his first cook book Frankie Avalon's Italian Family Cookbook, from Mom's Kitchen to Mine to Yours. 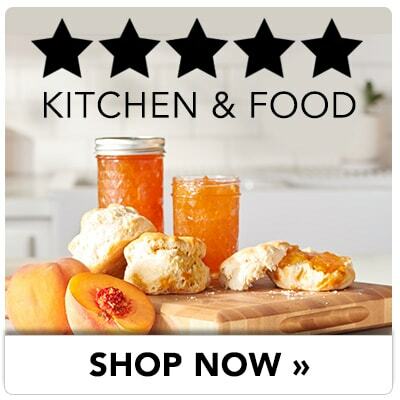 He has since made a name for himself in kitchens across America and beyond.